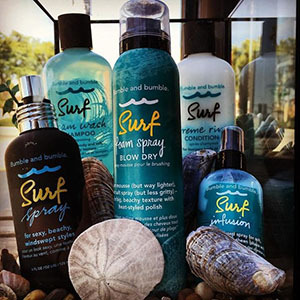 Hair care brands we proudly stock at Hair-Do. At Bb. 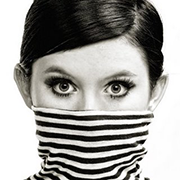 we are self-contained - we create the cuts/color/styles, products and packaging; we have a huge art department, take our own photographs, write our own copy, make our own films, write our own books and magazines, we do our own public relations, marketing, sales, product development, finance and education. There's nothing we don't do ourselves. 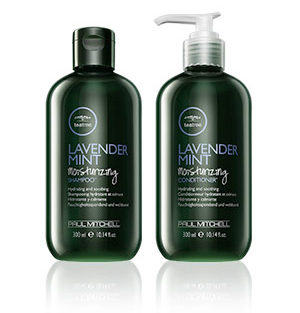 Paul Mitchell Tea Tree Scalp Care is a preventative system that gently and naturally helps slow down the process of hair thinning, due to breakage. 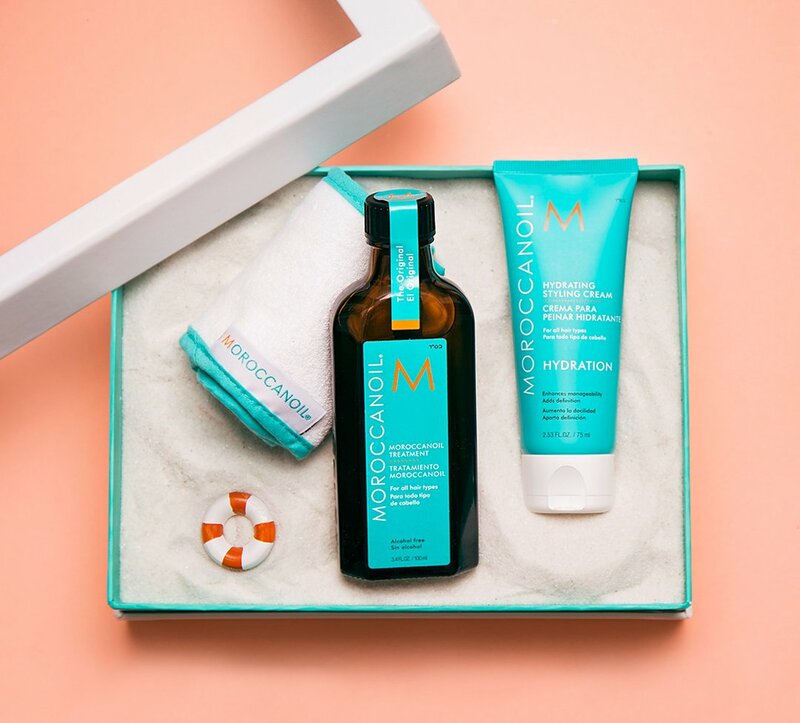 Moroccanoil treatment and Moroccanoil treatment light: the ultimate foundation for all hair care and styling. Forever Blonde products are powered by exclusive KerActive protein that "hugs" the hair to help repair damage, while safflower oleosomes replenish lost moissture and seal the cuticle. 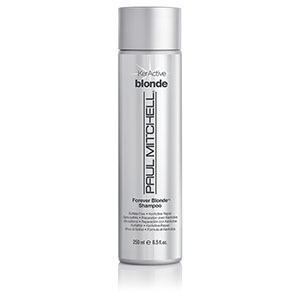 The result is stronger, healthier hair with long-lasting hydration and shine. TKHalo extensions are a simple and easy solution to any woman’s hair to lengthen and create a fuller look. 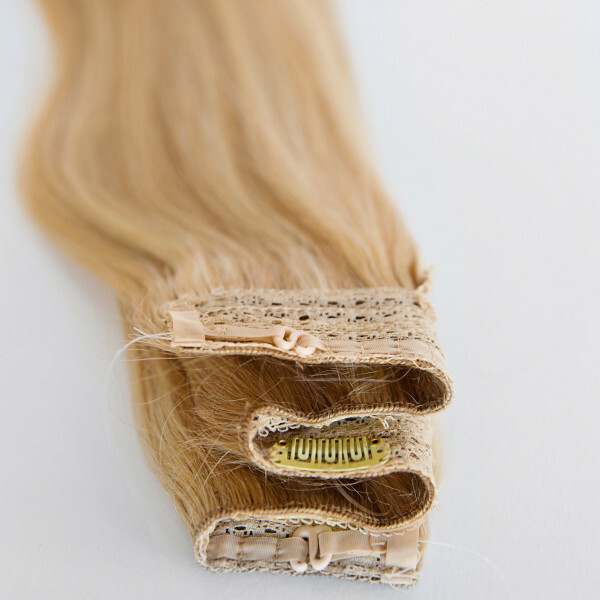 Using 100% Remy Human Hair, the Halo is a top quality hair extensions that is simple, easy and quick to install. Halo extensions use an adjustable wire that creates a comfortable fit. To wear, the TKHalo is simply placed on the crown of the head, and your natural hair is pulled through. You can then cut color and style as you would your natural hair.